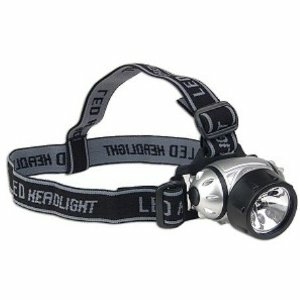 This is the ideal light if you are trekking through the woods, camping or hiking and want a light weight hands free light to guide you. The advantage of the 7 LED style when compared to the higher 21, & 25 LED configuration is battery life! You will see a longer, brighter, & overall better performing product over the life of your batteries.